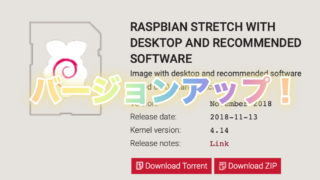 So we’ve provided a simple mechanism for enabling SSH before an image is booted.The boot partition on a Pi should be accessible from any machine with an SD card reader, on Windows, Mac, or Linux. If you want to enable SSH, all you need to do is to put a file called ssh in the /boot/ directory. The contents of the file don’t matter: it can contain any text you like, or even nothing at all. 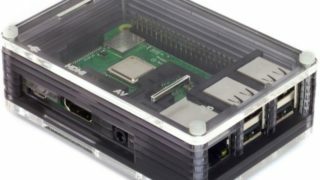 When the Pi boots, it looks for this file; if it finds it, it enables SSH and then deletes the file. 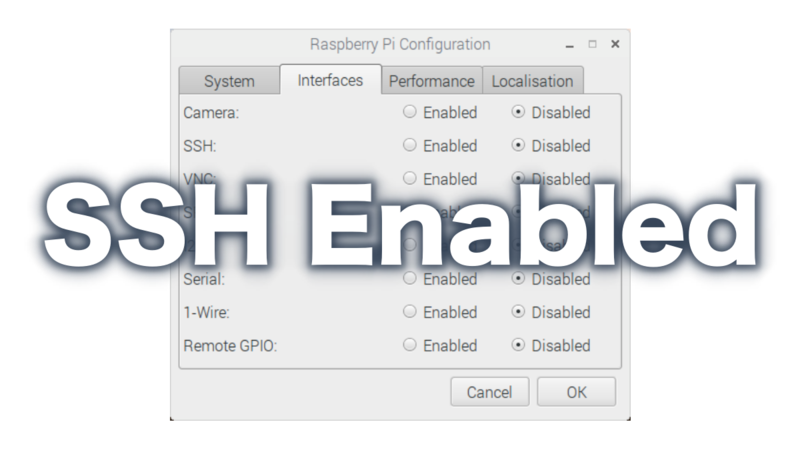 SSH can still be turned on or off from the Raspberry Pi Configuration application or raspi-config; this is simply an additional way to turn it on if you can’t easily run either of those applications.